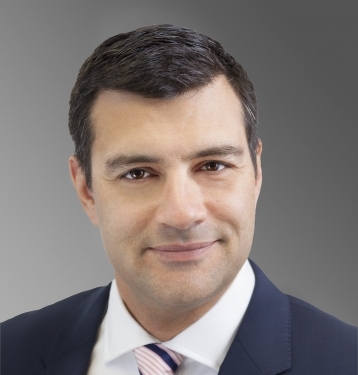 Craig Macintyre is a Director in the Private Client & Trust department in the Bermuda office of Conyers Dill & Pearman. Craig's practice is challenging and diverse. His business encompasses a broad spectrum of trust, company, estate planning and asset protection. Craig is sought after as a guest speaker for his straight-forward, practical knowledge and lauded by industry peers and clients for his loyalty and actions in their best interests. He draws upon Conyers' strength to collaborate within the department and across the firm for expertise far exceeding clients' expectations. He is well suited to efficient and effective minded clients.